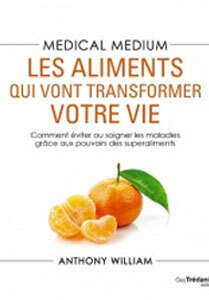 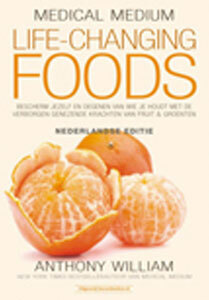 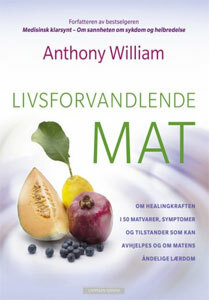 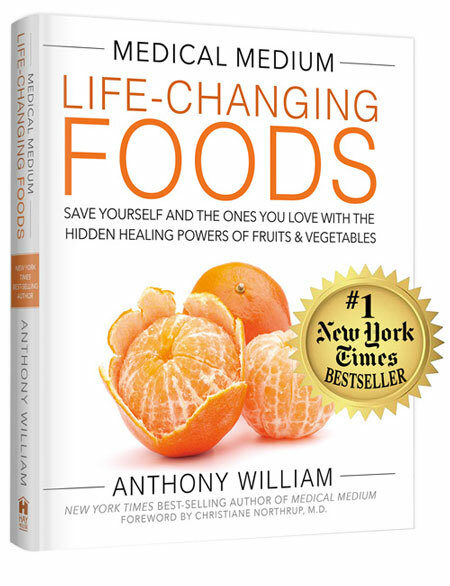 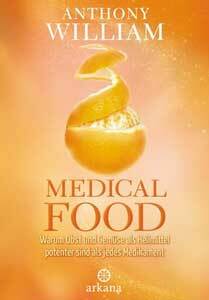 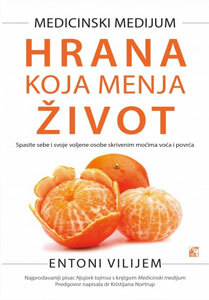 Life-Changing Foods: Save Yourself and the Ones You Love with the Hidden Healing Powers of Fruits & Vegetables delves deep into the healing powers of over 50 foods—fruits, vegetables, herbs and spices, and wild foods—explaining each food’s properties, the symptoms and conditions it can help relieve or heal, and the emotional and spiritual benefits it brings. 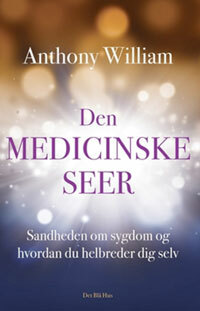 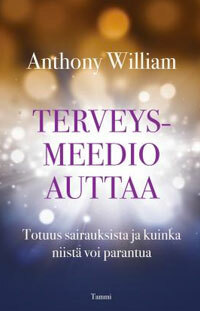 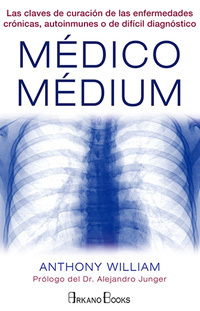 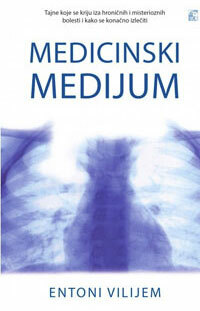 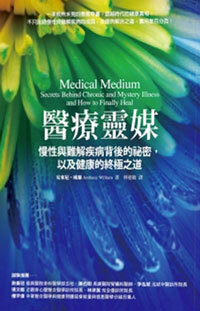 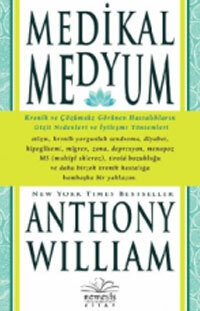 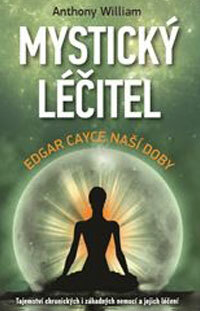 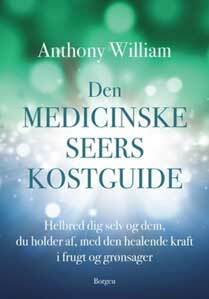 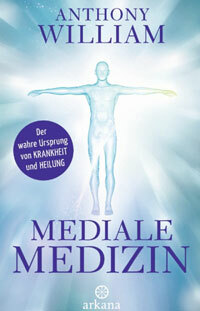 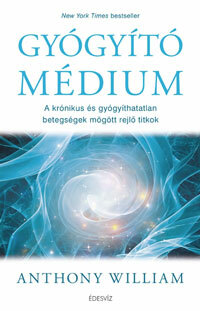 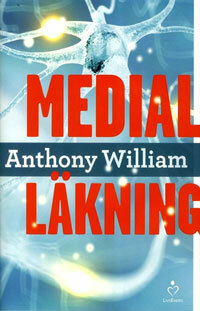 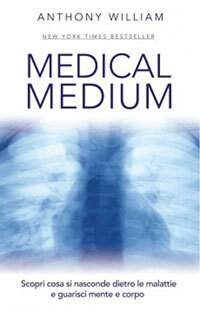 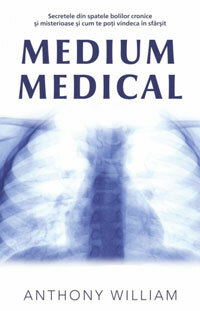 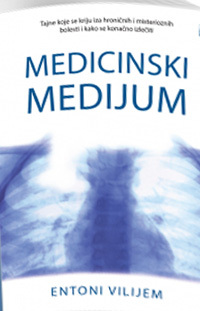 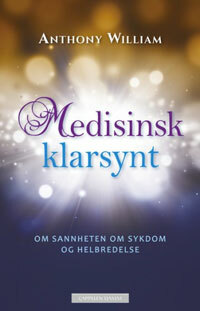 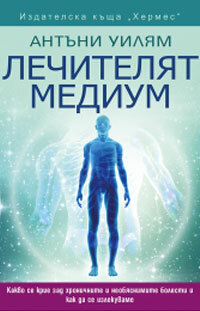 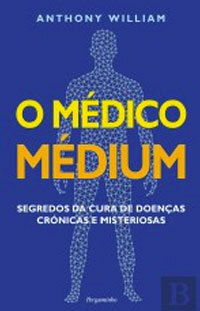 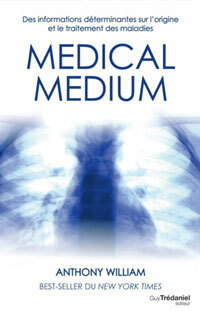 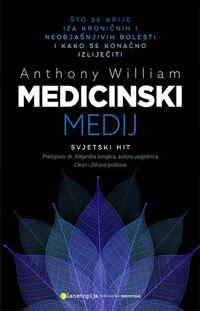 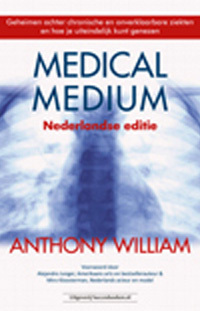 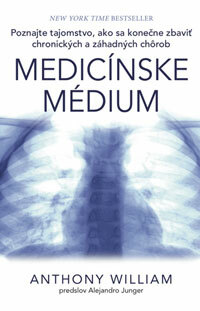 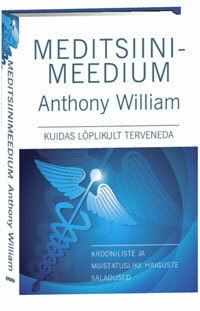 I'm excited to announce the international versions of my best selling book, Medical Medium: Secrets Behind Chronic and Mystery Illness and How to Finally Heal, where I share revolutionary insight—much of which science has yet to discover—into the reasons we suffer and how to finally heal from more than two dozen common conditions. 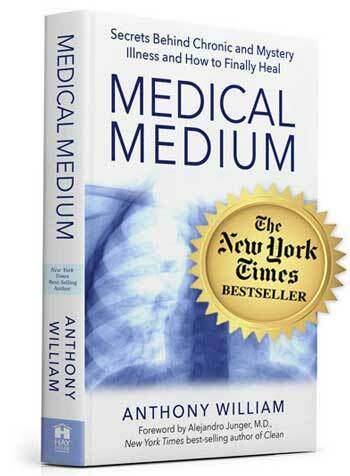 What would it be worth if someone could help you recover and heal—right now?